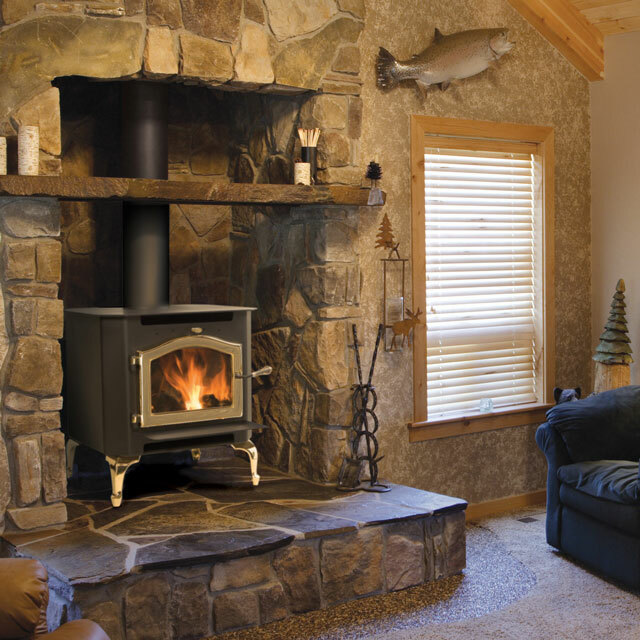 Bitterroot Stoves is the leading stove shop in the valley! We have been providing the valley with heat since 1994! 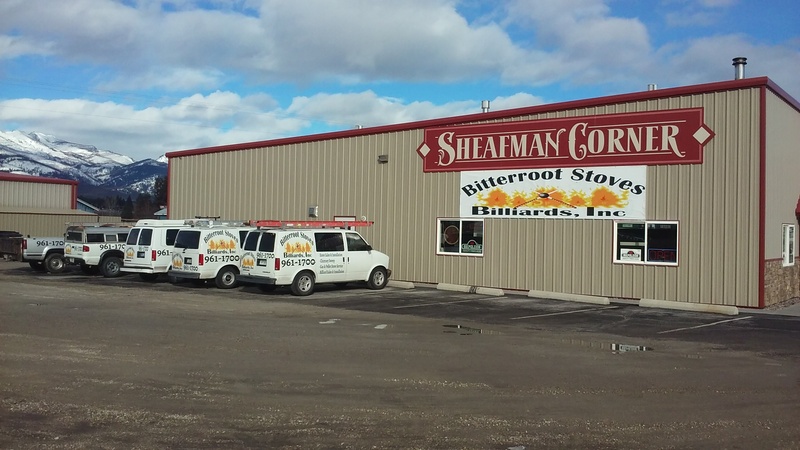 Here at Bitterroot stoves, we pride ourselves on providing the best service we can. With sales and installation on all of our product, we also provide service for gas, pellet stoves and chimney sweeping, along with AHIT certified home inspections with repair estimates! Come down and see us today! Our hours are 8-5 Monday-Friday & 9-12 on Saturday. We are closed Sunday. 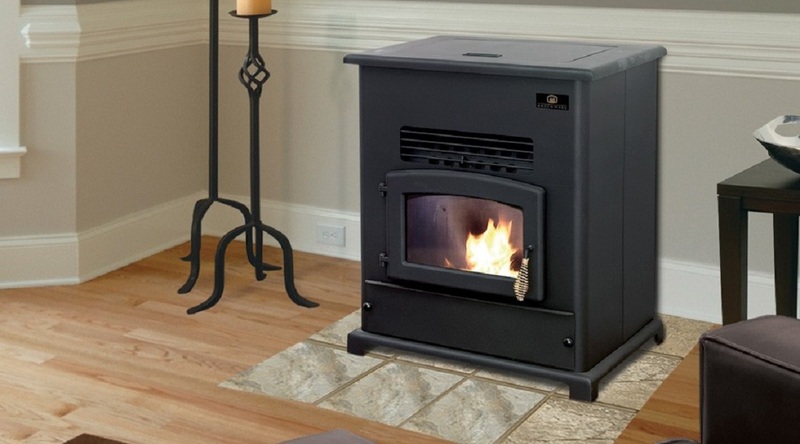 Sales & Professional Installation of Wood, Gas, Pellet & Electric Stoves, Inserts & Fireplaces. Chimney Sweeping, Inspections & Complete Servicing, Troubleshooting & Repair of Gas, Pellet & Electric Stoves, Inserts & Fireplaces. Sales & Installation of Billiard Tables & Accessories. Sales of Air Hockey, Shuffleboard, Fooseball & Table Tennis Game Tables. Dart Supplies. AHIT Certified Complete Home Inspections. Repair Estimates. Being a Hearth Classics dealer we can get any sized pad to install under your stove for hearth requirements. Easy to install, they just lay right down on any flooring surface. Lots of options for tile, stone or slate. Visit hearthclassics.com for options or come into our store. We stock hearth accessories for your needs after the purchase. Buckets, shovels, pokers, log racks, firestarter, glass cleaner, fans, paint, hearth pads, hearth rugs, grates, steamers, log carriers and much more. Come down today to see what we have in stock. Installation cannot happen with the proper venting. Codes and clearances MUST be maintained for proper and safe installation. 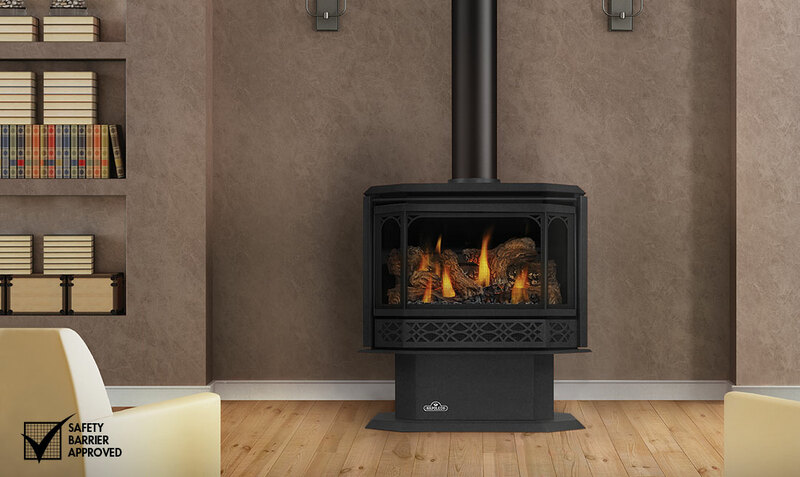 We sell and install wood, gas and pellet venting for any type of stove. Call us today for any questions you might have regarding proper venting.